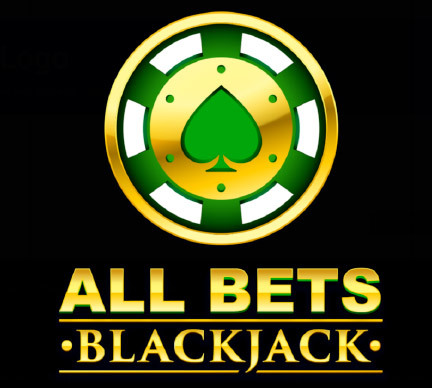 All Bets Blackjack is now playing at Fly Casino! If you are a BJ player and love those awesome side bets, then this game is for you! Every BJ side bet that is offered is now conveniently located on one table whereby you can get the rush of playing them all on one hand! It’s a great action game and sure to keep you more than entertained! Sunday 50’s! On Sunday from 00:00GMT until 23:59 GMT, all members on their first deposit of just $/£/€50 or more will receive a $/£/€50 bonus. Claim it 2X! Double Your Bankroll! From 00:00GMT until 23:59 GMT, all members on their deposit of $/£/€30 or more will receive a 100% bonus up to $/£/€100.00. $266 BIG TUESDAY! From 00:00GMT until 23:59 GMT, all members on their deposit of $/£/€50 or more will receive a 166% bonus up to $266.00 bonus.